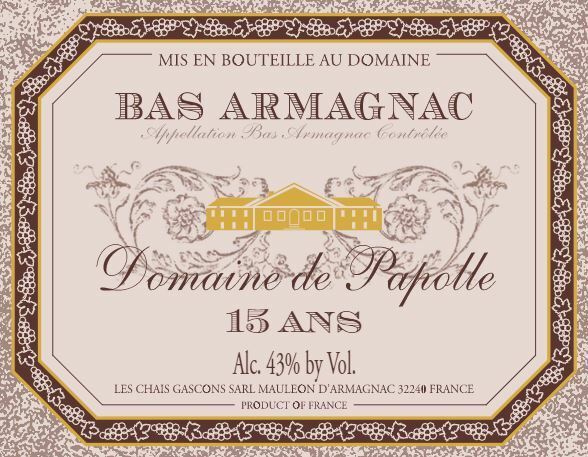 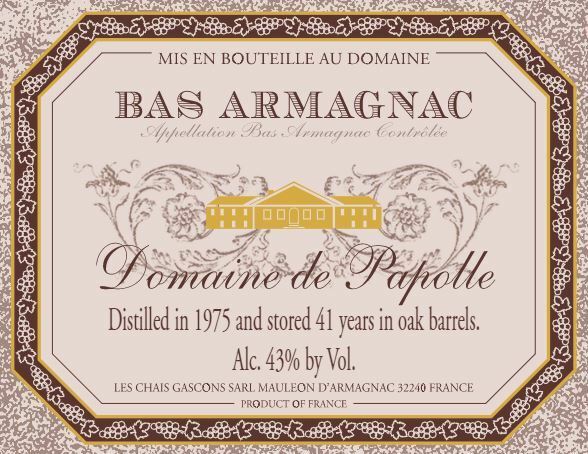 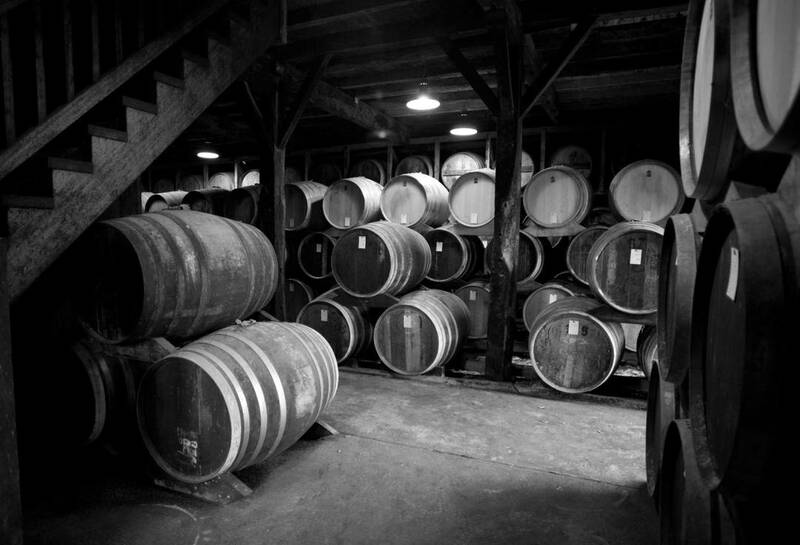 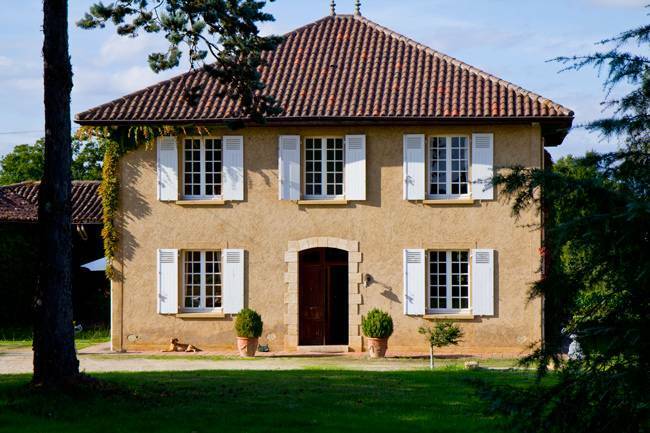 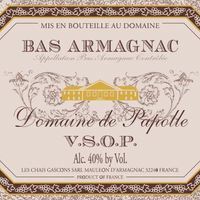 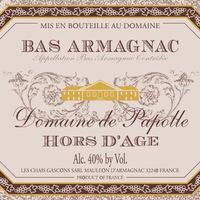 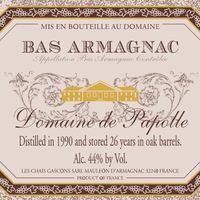 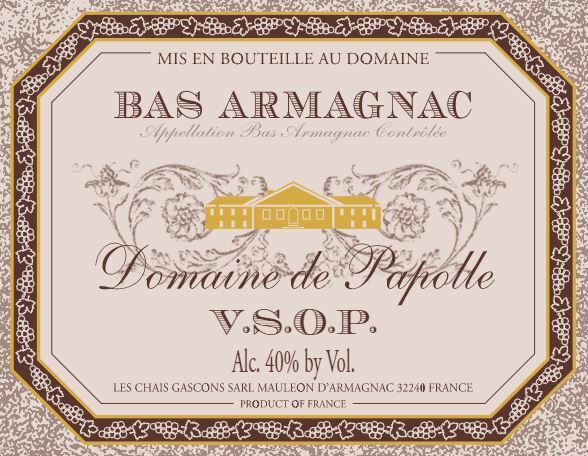 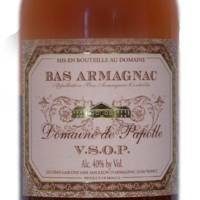 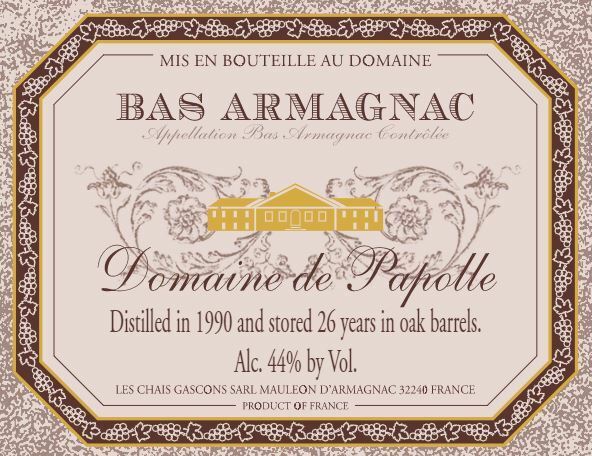 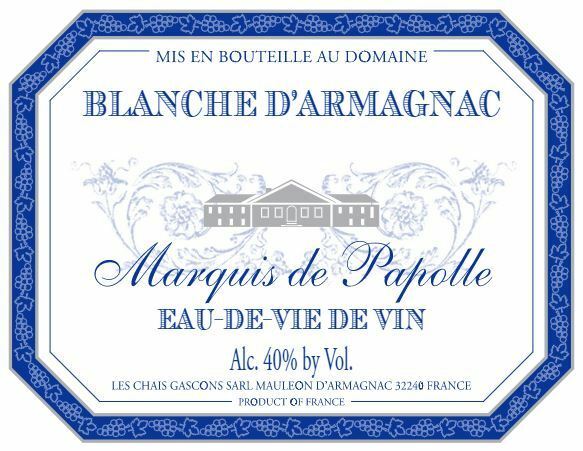 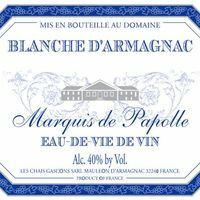 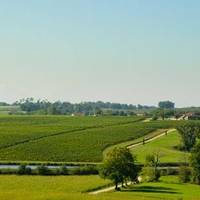 In the heart of the Bas Armagnac vineyard (Southwest France), the origin of Domaine de Papolle goes back to the 17th century with its Bas Armagnac production, which continues today. 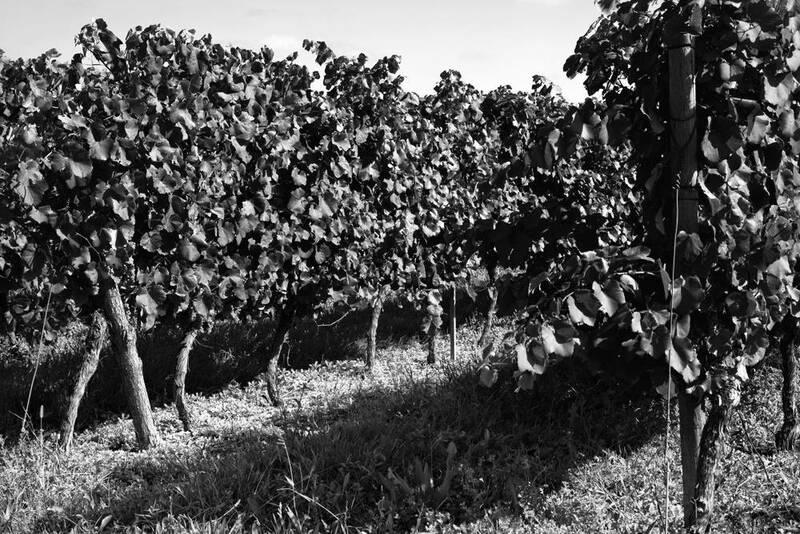 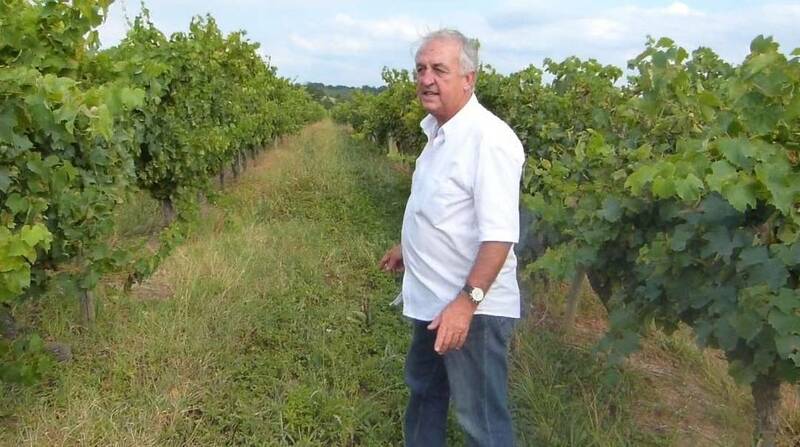 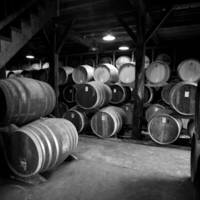 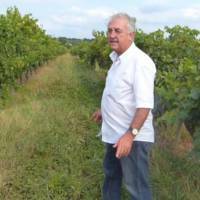 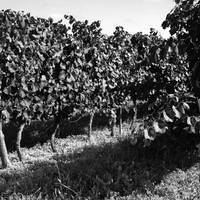 Additionally, today our white wines also represent an important part of our production. 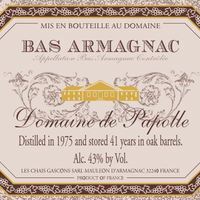 The contrasts, both technical and commercial, between the creations of these two products reveals the spirit of mind Papolle: authentic & innovative.